Part of Naval Station Great Lakes was put on lockdown Tuesday afternoon after reports of a "troubled person" there. NORTH CHICAGO, Ill. (WLS) -- Part of Naval Station Great Lakes was put on lockdown Tuesday afternoon after reports of a "troubled person" there. The lockdown lasted approximately an hour before it was lifted. The base got a call saying there was a person in the recruit training area who might be a danger to themselves. 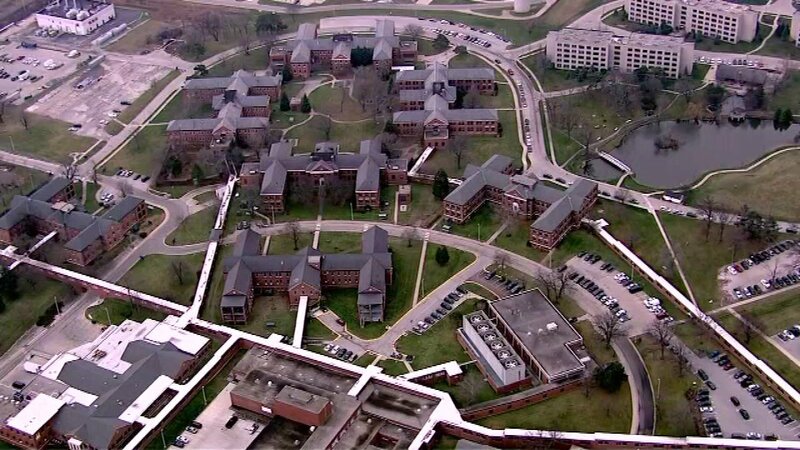 Officials shut down that section of the base until they determined there was no intruder. It's not clear exactly what happened, but authorities said they aren't looking for anyone. They don't know who called them or whether that call came from inside or outside the base.